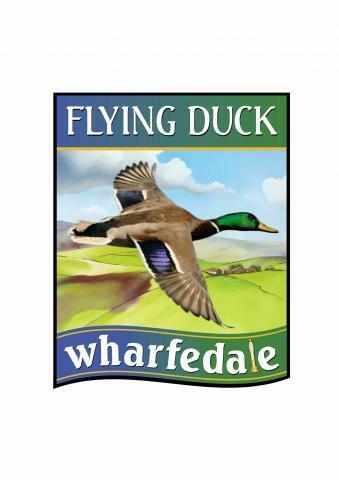 The Flying Duck Pub in its current form was established by 16 community investors who had been friends for many years and who all have had a close connection with the local community and include founding members of the very successful Ilkley Beer Festival organised by Round Table. We are still proud of our links with Ilkley Round Table and other service organisations who use the Flying Duck as their base. 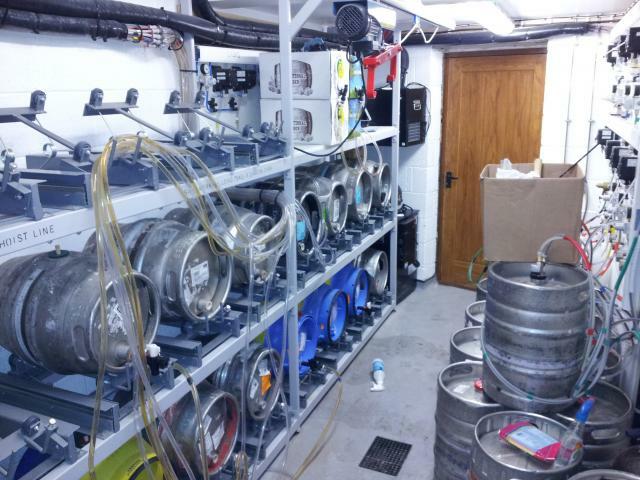 We felt there was a niche for a real-ale pub in Ilkley that actually brews its own beers and the opportunity arose to acquire the lease of the former Mallard Inn (more recently known as 'The Albert'). Work took place in 2013 to fully re-furbish the property and to install the Wharfedale Brewery in a converted barn at the rear. 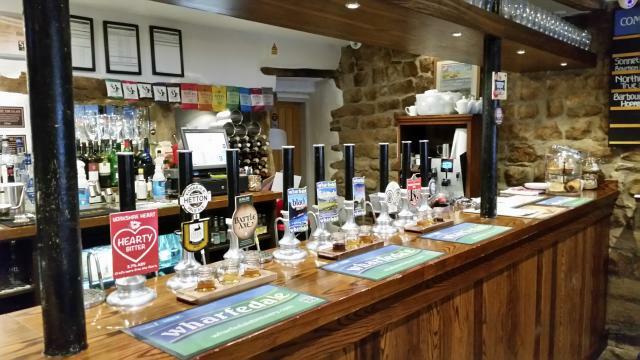 The objective was to create a feel of a traditional Yorkshire Dales pub, but fitted to high standards, creating a real ale and fine wine estabilishment that the people of Ilkley can be proud to have in our town. "To provide a real welcome in a real pub"